As a busy restaurant owner, you’re constantly brainstoring creative ways to bring in new traffic and surprise your current patrons with crafty cocktail creations, stylish entrées, and decadent desserts. After all, your customers have come for an evening of dining. But while food and drink are the foundation of any good eatery, the bells and whistles of your restaurant, like your A/V system, can make or break a loyal customer. The importance of keeping your restaurant’s audio video system up to date is a close second to creating a masterful menu. 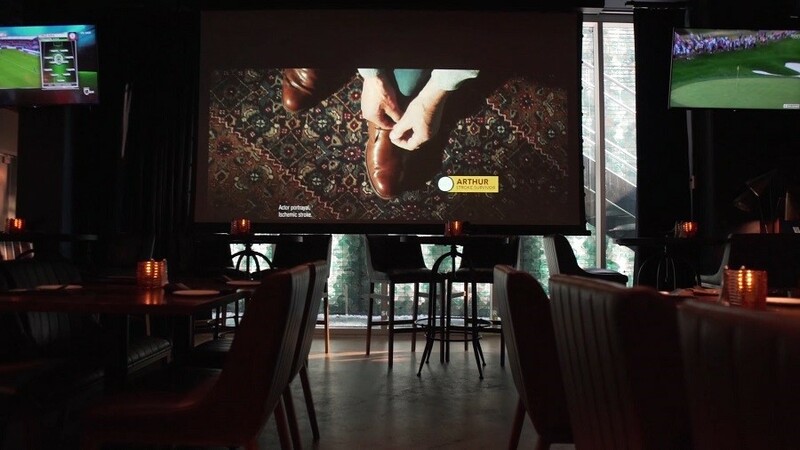 Your customers will visit your restaurant for the food but stay for the experience when you invest in an innovative commercial audio video installation by our Phoenix-area award-winning team at Wipliance. Keep reading to learn just what to expect when you bring state-of-the-art technology into your restaurant milieu.